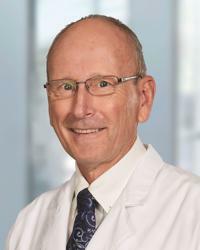 Dr. Renney serves as the co-medical director for the Houston Aeros Hockey team, and also as the team physician for Willowridge High School in Fort Bend ISD. Dr. Renney is a Doping Control Officer for the United States Anti-Doping Drug Agency and was selected as a Doping Control Officer for the 2010 Vancouver Winter Olympics. He completed his residency at San Bernardino County Medical Center in San Bernardino, California.